Facebook has announced its latest move in the never-ending fight against fake news, clickbait, and spam. The social network has changed its ranking algorithm to prioritize “authentic” content in the News Feed. In a blog post yesterday, Facebook revealed it had created new signals to identify content “that people consider genuine, and not misleading, sensational, or spammy.” Users' newsfeeds should now start surfacing fewer fake news posts, clickbait stories, and Pages that ask people to like, comment, share, or subscribe. To create the new system, Facebook first identified Pages that frequently post spam and constantly demand user interaction. It used their posts to train an algorithm to detect similar content as it appears on the News Feed. Posts that are often being hidden, for example, is a signal that they might not be authentic. Anything that Facebook determines to be authentic may now show up higher in the news feed. Additionally, Facebook has added real-time signals to its ranking system. This means stories that are going viral or posts experiencing a high volume of engagement will be prioritized. The result should see breaking stories that a lot of people are talking about appear higher in the News Feed while they’re still popular. 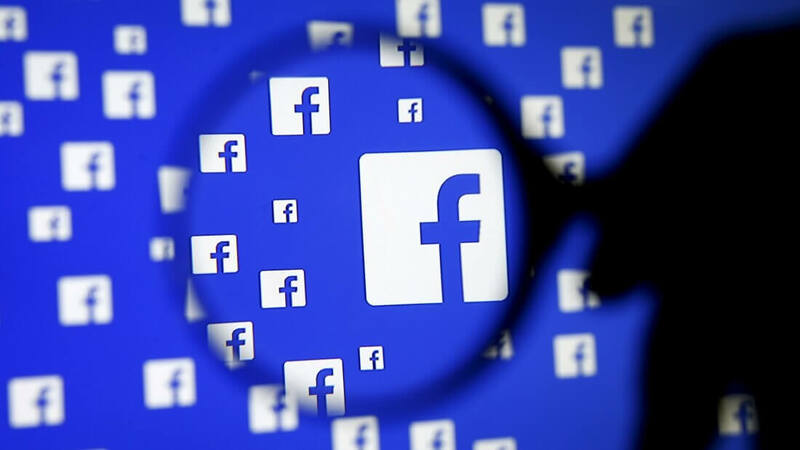 Facebook says the changes won’t have an impact on most Pages, but some may see a small increase or decrease in referral traffic or outbound clicks, depending on what sort of content they’re sharing (i.e. authentic vs spammy clickbait). The update comes one week after Facebook overhauled its entire Trending Topics section. It removed personalization, now takes into account the number of publishers posting articles on the same topic, and added headlines beneath each Trending Topic item.